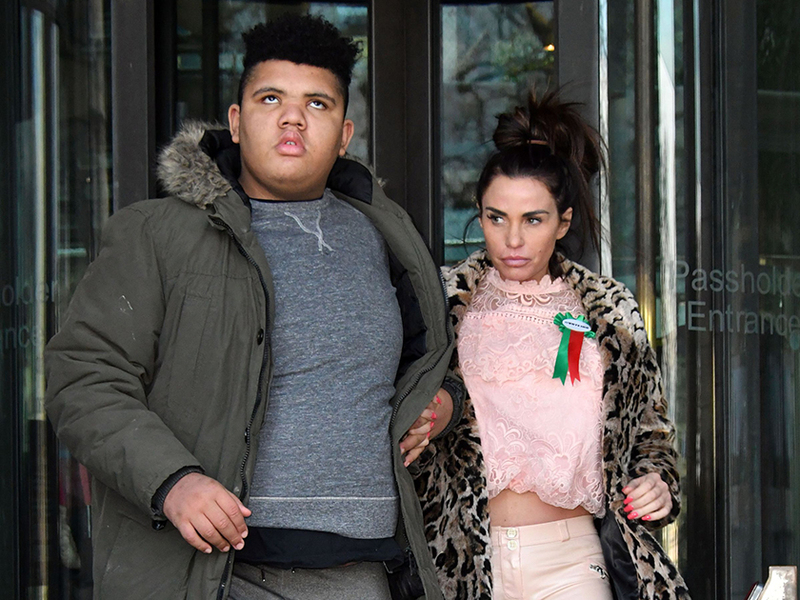 Katie Price has been supported by fans after she spoke out about the online abuse her disabled son Harvey receives. 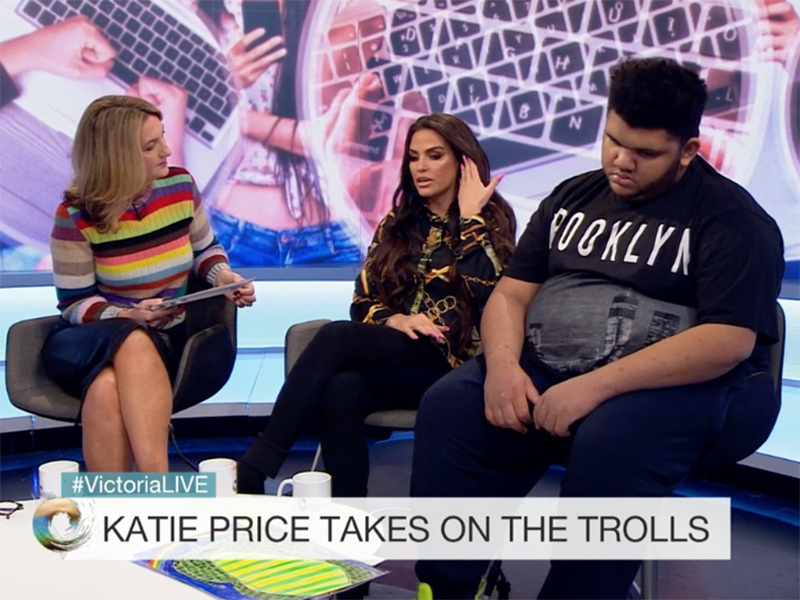 The mum-of-five appeared on the Victoria Derbyshire show today to discuss her campaign to make online trolling against vulnerable people a hate crime – which recently received backing from MPs. Former Loose Women panellist Katie then went on to urge her exes to get on board with the campaign as well, as she explained: ‘Harvey doesn’t see his dad Dwight (York) because he doesn’t want to know. 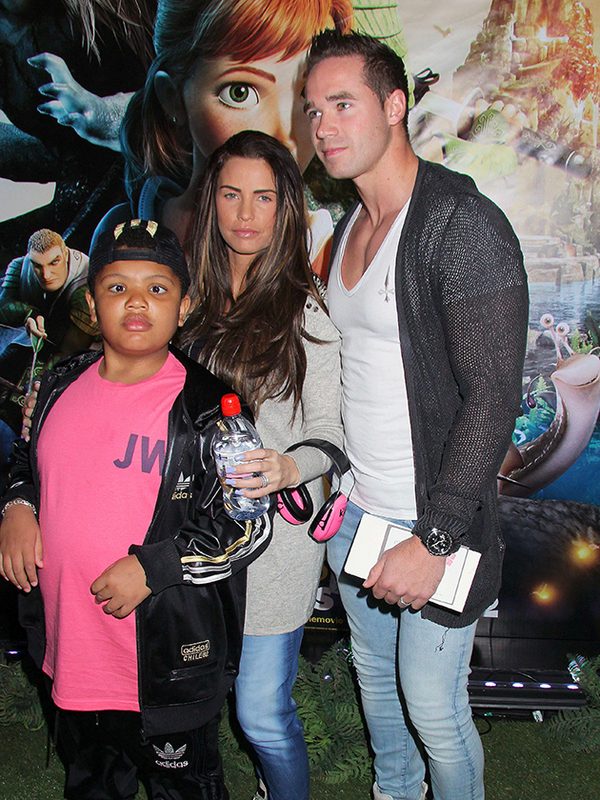 My heart is broken for @KatiePrice & Harvey. 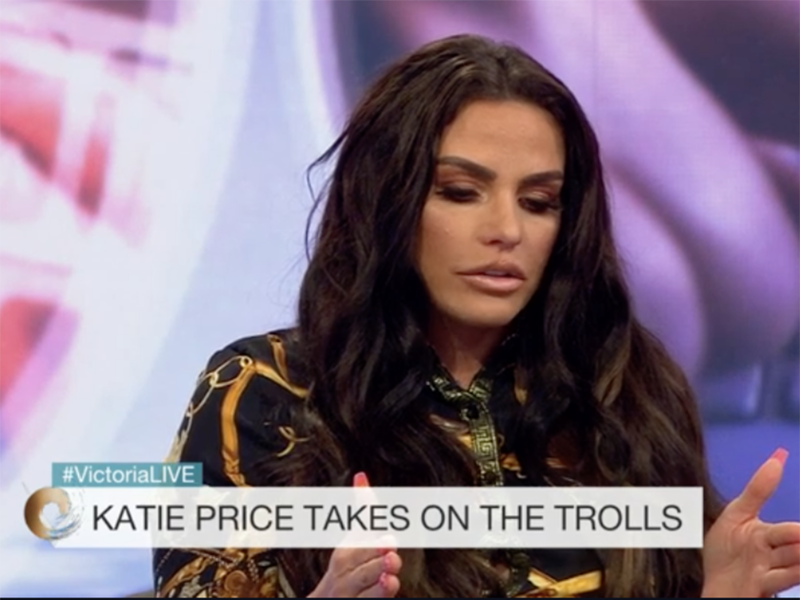 ‘So inspired to see @KatiePrice on @VictoriaLIVE taking on the online trolls on behalf of son Harvey and all other differently abled people. 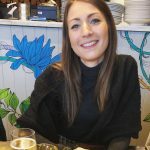 As a victim of a sustained campaign of online abuse myself (not related to ability) I fully support her call to make it a crime,’ wrote another. Later in the interview, Katie also insisted her son – who suffers from Prader-Willi syndrome – should be entitled to have a social media profile without the risk of being mocked, before opening up about the struggles of caring for him. ‘I don’t think people realise how hard it is,’ she said. Admitting she is now thinking about getting some permanent help to look after her eldest child, Pricey continued: ‘He smashed windows, TVs and he’s smashed eight iPads this year already.